You are here: Home / Friday Funnies / Friday Funny – This is just crazy! Friday Funny – This is just crazy! Ok… Another edition of the Friday Funny. I ran across this the other day on YOUTUBE. Now, I know you&apos;re asking… what are you doing on YOUTUBE when you are supposed to be working?!?!? Well, I was having a particularly difficult time getting some data to import into a database and I got to the point where I couldn&apos;t think. So… I decided to take a break and I found this. 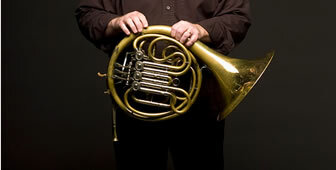 Funny thing is I was looking for a “Brass Band” playing “Bohemian Rhapsody” and this somehow came up in the search…. It&apos;s hilarious.. A little disturbing but Funny none the less.